I thought I had this all figured out when I registered. 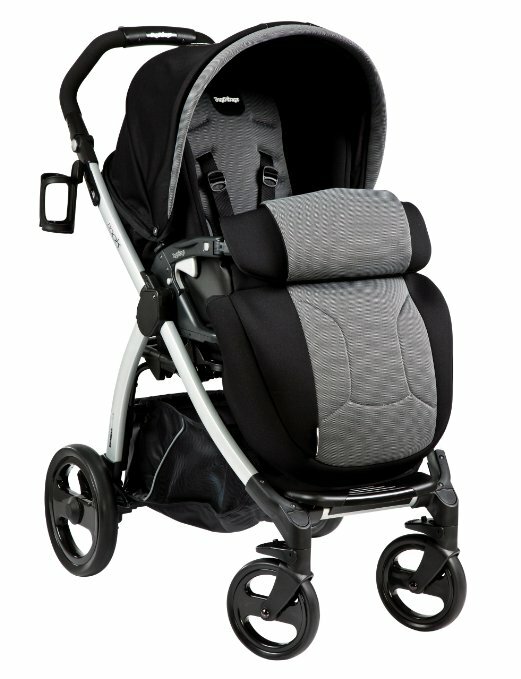 Peg Perego all the way! Then I went to Buy Buy Baby just to make sure that I love the stroller and then found 2 more strollers that would be perfect for Little Bean! Now, I'm back at the beginning of the decision making process. 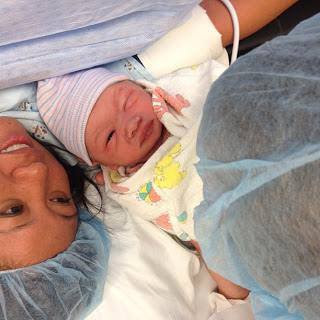 Since I'm a first time mom, I'm just not sure what things are truly important. - Able to be outward facing or parent facing. - One hand fold or similarly easy breakdown/fold. - Go from Infant to Toddler. Whether by bassinet or by full fold down to accommodate the infant. 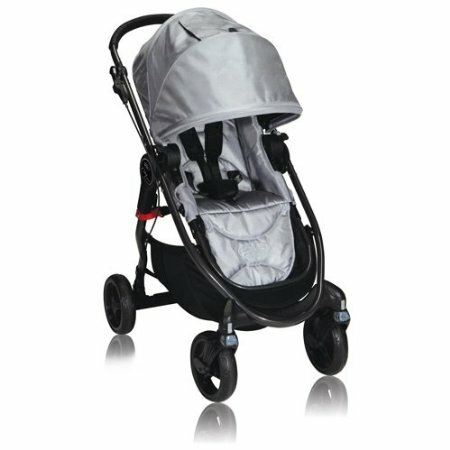 - More compact than the Graco and Chicco travel systems and easy to carry. - Works with a top rated infant carrier car seat. 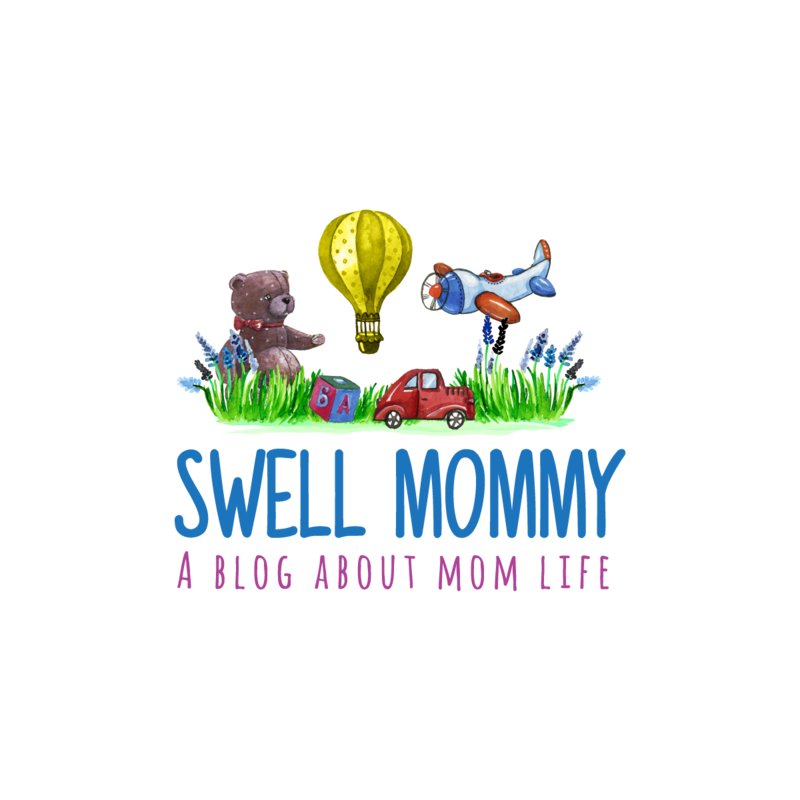 - Ease of use in terms of swapping the car seat, child seat, etc. - Standing Fold. I feel like this is more convenient for storage. -The easiest system to use with a compatible infant carrier car seat. - Does not require a car seat adapter. - Can be rolled on wheels when folded down. - Does not turn into a 2 child stroller. - Feels a little cheaper than the other 2 options. Price: $499 to go from infant to toddler with car seat capability. $270 for the compatible car seat. $769 for the full system. - Goes to 2 child configuration. - Has 14 different configurations. - Larger than the others when folded down. - Harder to fold down and open up. - Does not recline fully flat. - Requires infant car seat adapter. 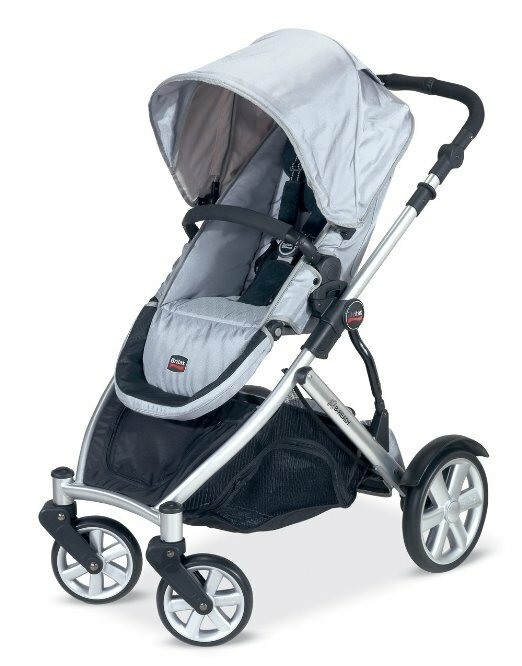 - Requires bassinet to accommodate an infant without the car seat. Price: $440 for the stroller. $155 for the bassinet to accommodate an infant. $166 for the compatible infant carrier car seat. $761 for the full system. - Lifetime warranty on the frame. - Folds down the EASIEST of all three options. - Best suspension of the three options. - DH loved the look of this stroller the most. - Does not do 2 child configuration. - Requires infant car seat adapter. The WORST adapter to use of all three options. Price: $400 for the stroller. $180 for the bassinet to accommodate an infant. $60 car seat adapter. $166 for compatible car seat. $806 for the full system. Update: We ended up buying the Britax B-Ready during the Free Ride Event and got the B-Safe carseat for free!